A dear friend of mine on twitter made this meme and I had to share it with you all. 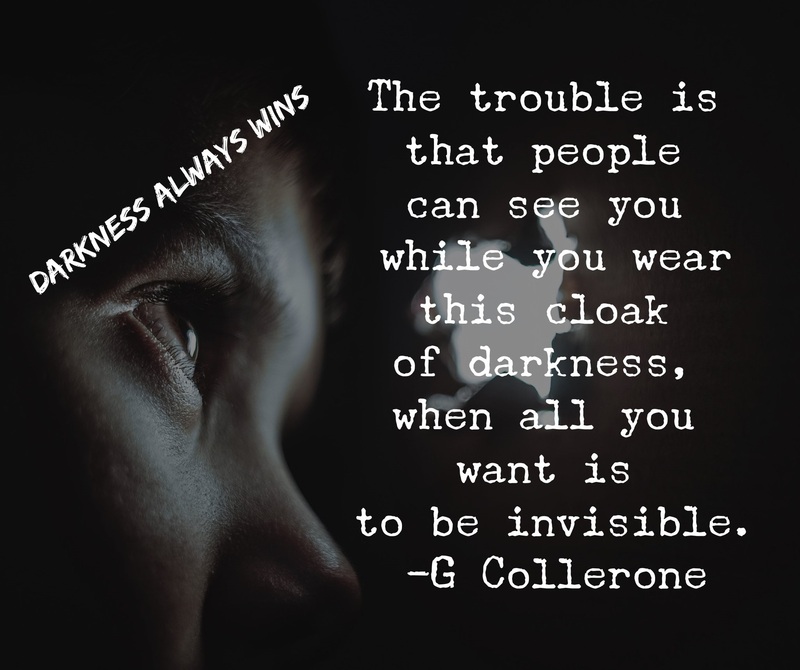 It’s a quote from my new book, Darkness Always Wins. 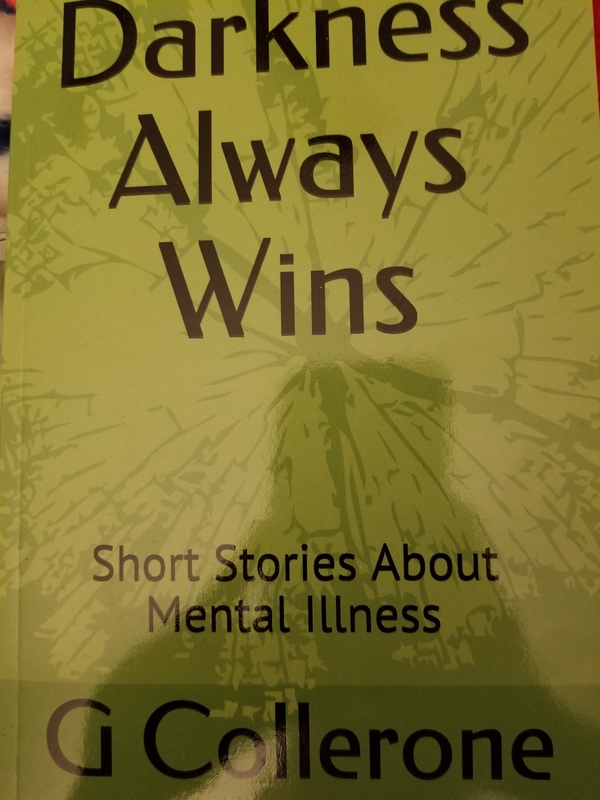 Hope you will get a copy. 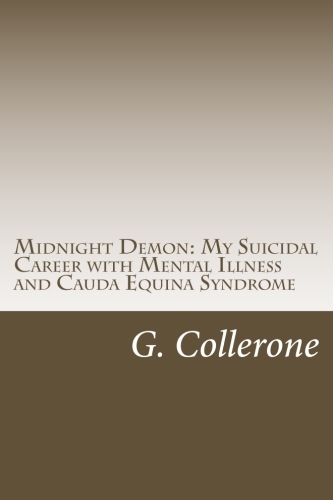 It’s a really interesting book that I wrote about mental illness, depression, and my psychosis. Glad to hear it. Can’t wait to see a review? Don’t want to pressure you, but if you do, can you also post it on Amazon? That would be lovely. Thank you for reading.